Fairview is a unincorporated area in southeastern Buncombe County. The population is 2,678 as of the 2010 census. 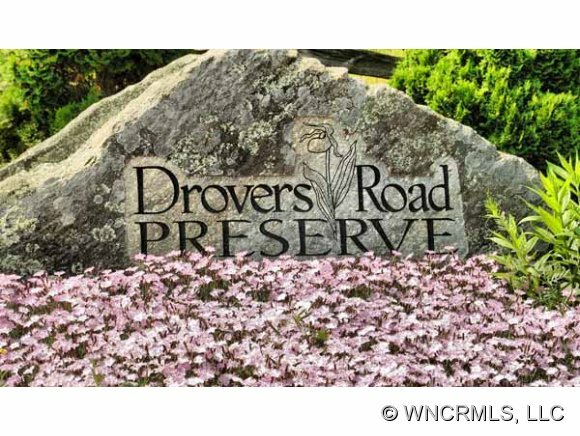 It is considered part of the Asheville Metropolitan Statistical Area. 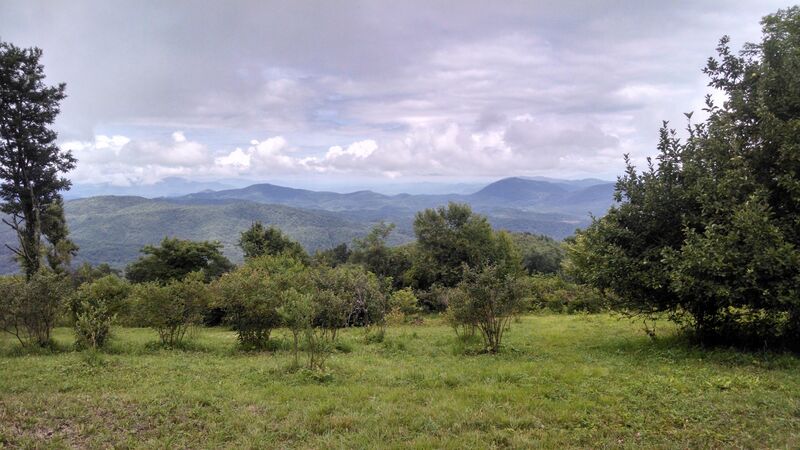 Fairview is located approximately 12 miles or a short 18 minute drive from Asheville NC. Fairview has a total area of 6.2 square miles of land. Fairview was settled in the late 18th century. Fairview was called Cane Creek until the early 1800's. Fairview is home to Cane Creek Baptist Church which is one of the oldest churches in Buncombe County. Cane Creek lies partly in Fairview and partly in Fletcher, North Carolina. 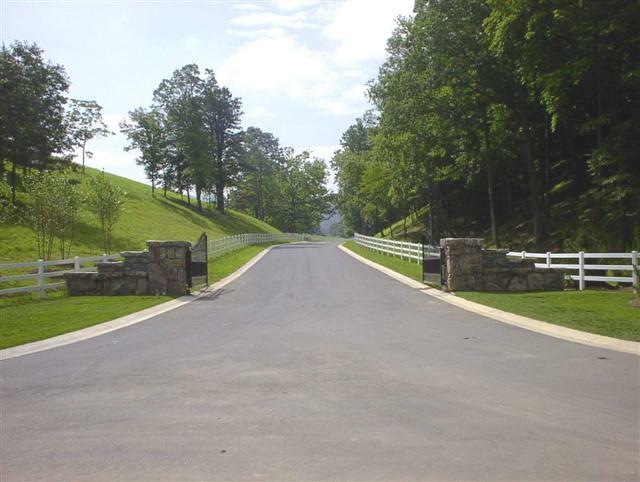 Cane Creek is known for its expansive, wide pastures, rolling hills and long range views while lying gently at the foot of the Blue Ridge Parkway corridor. Cane Creek is known as a fly fishing destination, as well as for its equestrian centers, dairy farms, and vegetables. 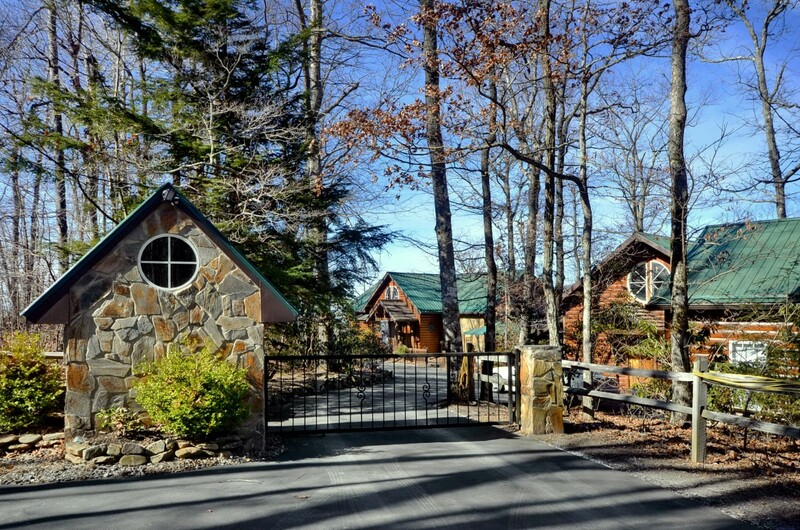 Cane Creek is conveniently located 15 minutes from downtown Asheville and 20 minutes from Hendersonville, North Carolina. Creature comforts are close while hills, valleys and plenty of space is at your doorstep. UNINCORPORATED COMMUNITIES: Alexander, Arden, Barnardsville, Candler, Enka, Flat Creek, Forks of Ivy, Jupiter, Leicester, Ridgecrest, Skyland, Stocksville.